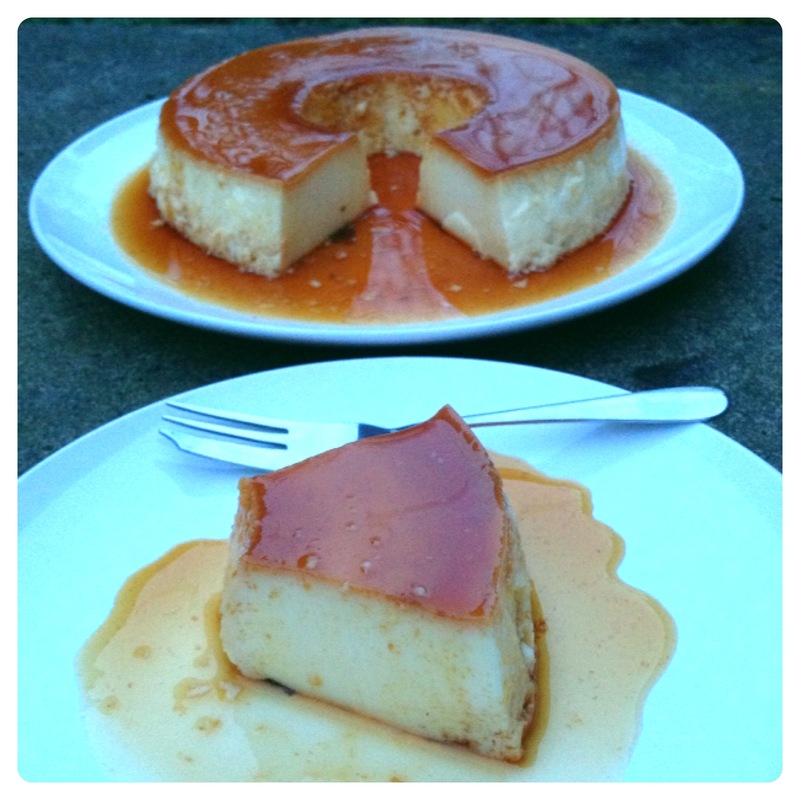 One of my favourite family recipes has to be Pudim de Leite Condensado, which is a Brazilian dessert similar to creme caramel and flan, it so heavenly light. It reminds me of my childhood in Brazil going to my grandmother’s house for Sunday lunch, we would always have a lovely Pudim de Leite Condensado after our family meal. Pudim de Leite Condensado is so tasty and extremely easy to make, it takes minimum preparation. You can make it the day before you are planning on eating it, so it is a great dessert to serve for friends and family. Traditional Brazilian dessert, similar to creme caramel. Melt the sugar in an ovenproof round dish, over low heat, stirring constantly. Make sure that the caramel covers the bottom of the dish. 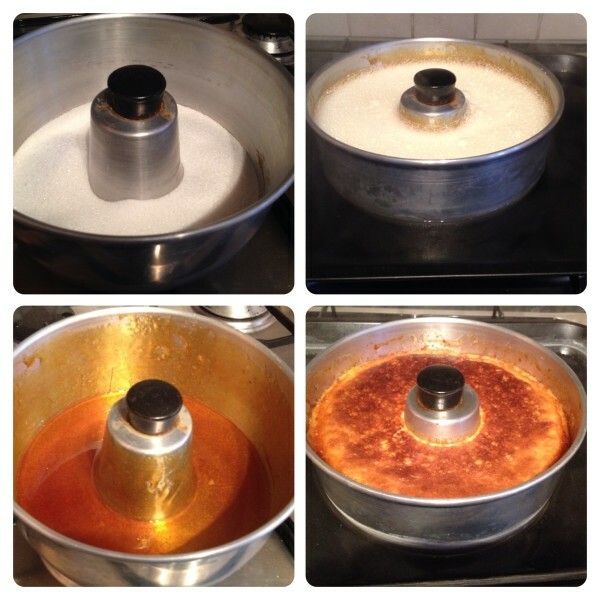 Place the condensed milk into a blender, using the can to measure the milk and add the eggs. Blend until all the ingredients are combined and the mixture is smooth. Pour the mixture in the dish over the caramel sauce. Place the dish in the oven and cook it in bain-marie by adding the ovenproof round dish in a roasting tin and pouring boiling water half way up the sides of the pudim dish. Bake the dish for around 30 to 40 minutes or until golden and a toothpick should come out clean when inserted in the centre of the pudim. Once the dish cools down, put in the fridge for around 8 hours. To serve, carefully run a knife around the edges of the pudim, place a large plate on top of the pudim and turn it upside down. If you like coconut, you could add desiccated coconut to the mixture and replace one can of milk for one can of coconut milk. 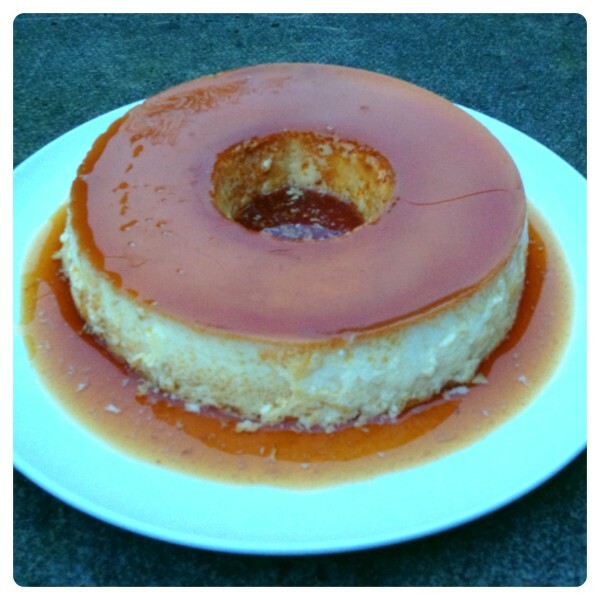 42 Responses to "Brazilian Creme Caramel Recipe: Pudim de Leite Condensado"
Ooh, so much easier than I thought! 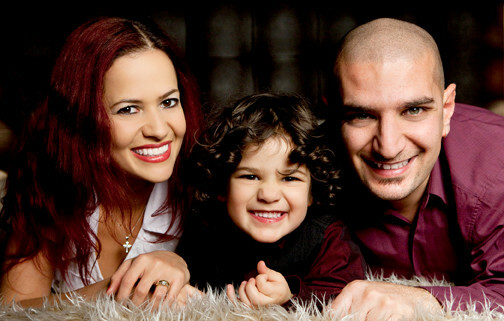 Ohhhh yeah ilove this thank you soo much best family of the year & Gona make it for my family this weekend and god bless you . Scrumptious – is the word that springs to mind. Yum this sounds amazing – will need to try this out! This sounds delicious! Definitely a guilty pleasure! This looks amazing, and not too tricky! This looks absolutely delicious – must try it! I’ve never tried this before but it looks yummy! That looks delectable !!!! I love these kind of puddings- one for christmas I think !! Now this looks delicious and you make it look so easy to make I must have a go at it. My tastebuds are tingling already. thesres nothing i love more than trying something i have never ever tryed before and when i saw this i knew i must try to make it only prob is what is meant by the cans of milk ? Wow it looks amazing! I must give this a try. I’ve never heard of this dessert before but it sounds absolutely lush. One to try.